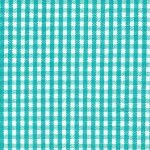 Seaside Broadcloth Fabric. 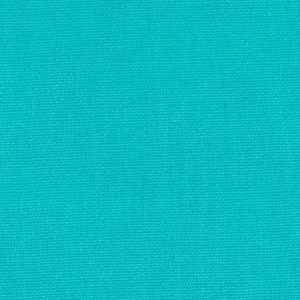 60″ fabric 100% cotton fabric. Remember we offer super fast shipping: this can often be sent out the same day as your order. See below for some great coordinates.